Citra hop flavor shines through in this expertly balanced IPA with just the right amount of bitterness. Showcasing local hops, Pike IPA blends citrus and tropical hop flavors with a clean, light malt character. Recently updated from the original 1990 recipe that helped shape North America’s devotion to hops, Pike IPA continues to be in a league of its own. Pike IPA is low on bitterness and huge in New World hop flavor. When Pike IPA was first introduced in 1990, IPAs were rare, and some people scoffed at a beer with so much hoppiness. Pike IPA prevailed, however, converting drinkers and winning accolades. 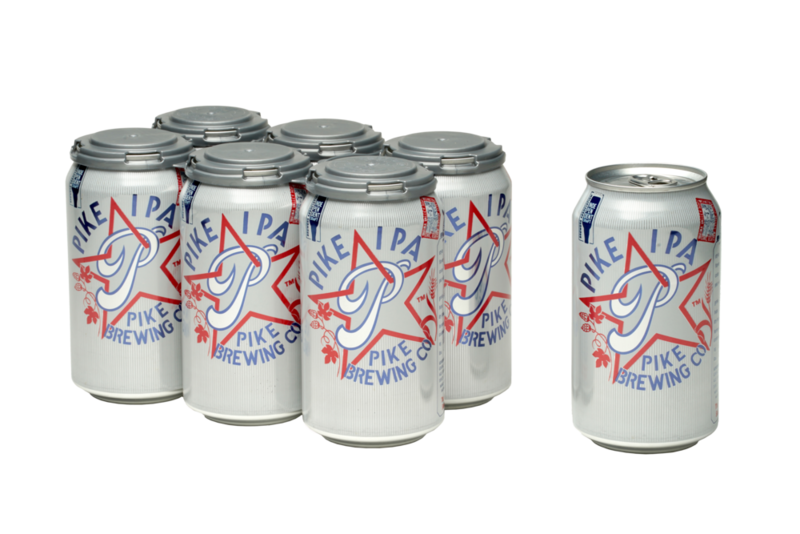 In 2017, Pike IPA was updated to take advantage of new flavors coming out of Yakima, keeping its flavor and profile fresh and distinctive. Pike IPA is our most popular draft beer. Hops: Cascade, Centennial, Summit, Citra. Dry-hopped with Mosaic.